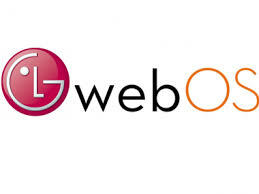 LG Covers Its Bases With webOS. This entry was posted in dAS and tagged webos by treacl - Tony Anstatt. Bookmark the permalink.